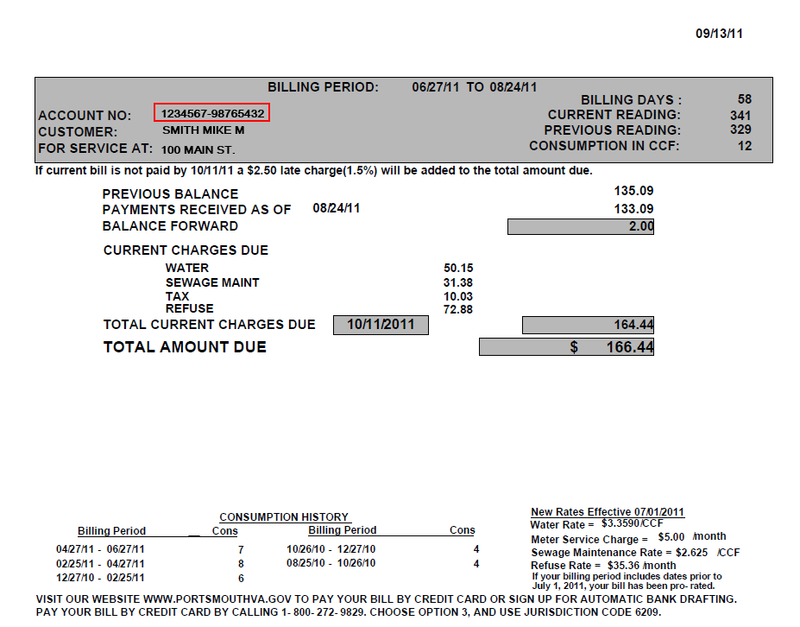 Make a credit card or check payment on your utility account. Request an extension on your payment due date. Note: This system will be unavailable on Christmas Day. Please try again on Dec. 26th.